AIREX has outstanding flame-resistant characteristics (acts as a fire wall) and exhibits excellent electrical insulating properties at high temperatures. Airex is widely used for power & control cables, instrumentation & signaling cables. 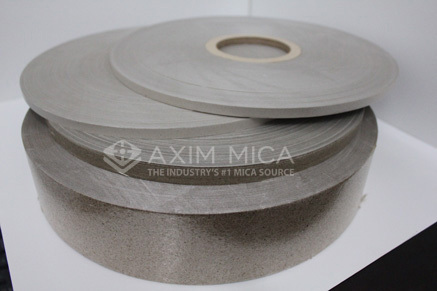 These cables guarantee because of Airex , a maximum safety ensuring that strategically installations/equipment (hospitals, oil rigs, railway tunnels, shopping centers, industrial & military installations…) continue to operate during a fire or in high temperature environments (up to 950° C natural mica tape & 1100° C for synthetic mica tape). Due to considerable flexibility and high tensile strength, Airex can be easily applied by high speed (up to 3000 rpm) standard vertical or longitudinal taping equipment (one or more layers with an overlap of 10-50% acc. to the applicable norm). Airex is free of asbestos, halogens and toxic gases. 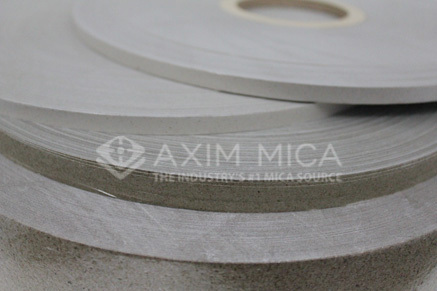 Airex is made of high-grade Phlogopite, Muscovite or synthetic mica paper impregnated with a specially developed high temperature resistant silicone resin and reinforced with a glass cloth or PE film. Customized traverse wound spools and pads are readily available off the shelf. Let’s quote on your next project.